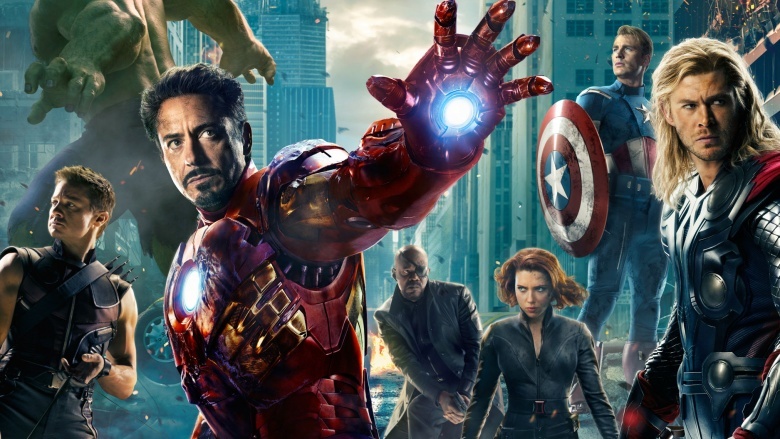 Before the Avengers all set foot on the same screen, Marvel carefully curated five movies (Iron Man, The Incredible Hulk, Iron Man 2, Captain America: The First Avenger, Thor) in the service of world-building and character development before taking the final leap of launching their now-billion dollar franchise. 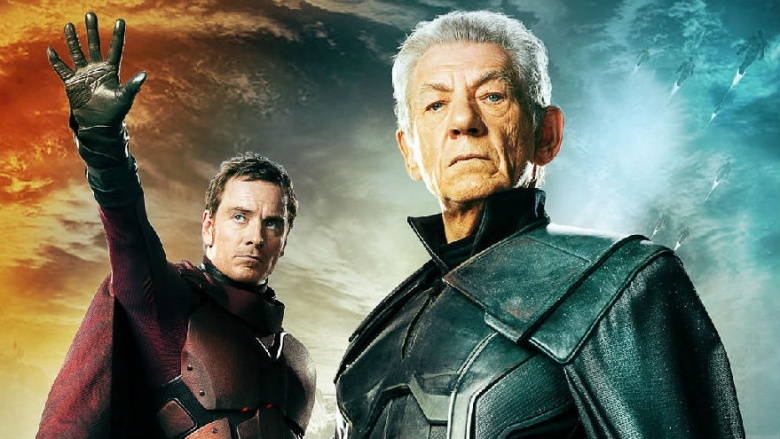 Even though we're now up to seven X-Men movies (including all the Wolverine spin-offs), X-Men: Days of Future Past wiped all of that continuity clean, essentially resetting the X-Men universe. 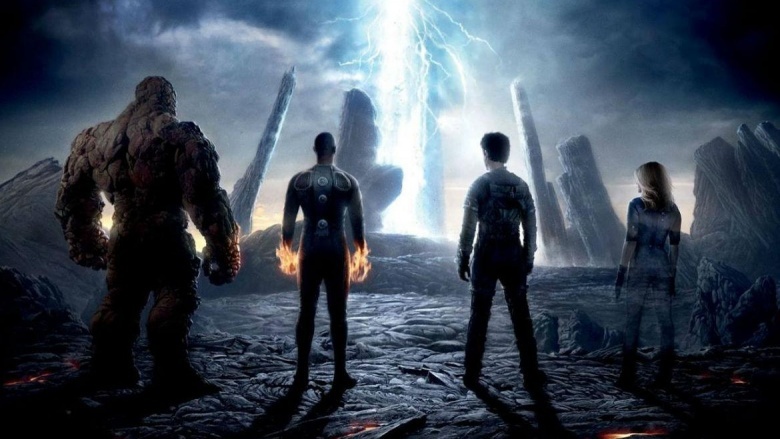 On top of that, the current interpretation of the Fantastic Four hasn't even hit theaters yet, and its universe was specifically intended to be separate from the X-Men. 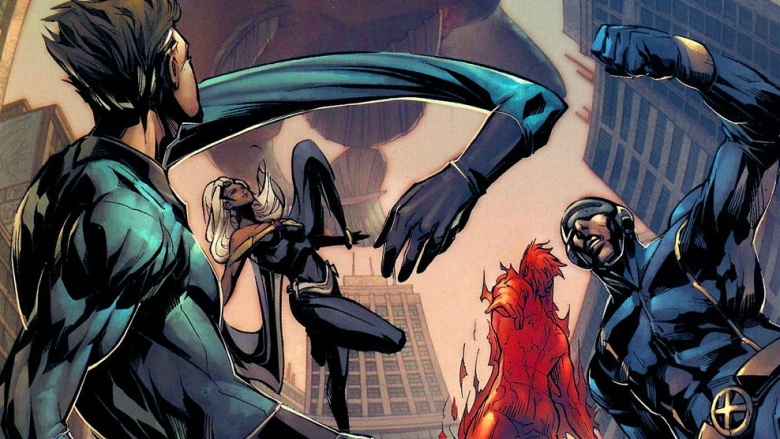 X-Men And Fantastic Four Are In "Discrete Universes"
Writer-producer Simon Kinberg has specifically said in interviews that the Fantastic Four and X-Men are in "discrete universes," because if you put the FF in the same world as the X-Men, nothing about them would be special. 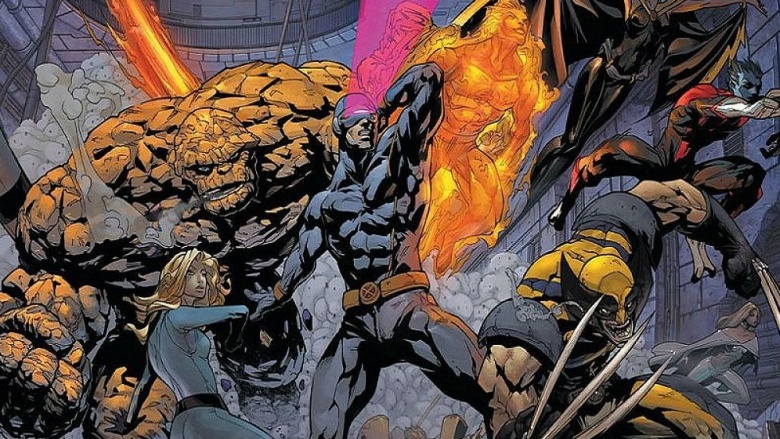 It's already a world populated by mutants with powers, so what would make them so fantastic? X-Men: Age of Apocalypse was also written with the same mindset, so those are two movies that will do absolutely nothing to lay the foundation for a shared universe. Granted, The Avengers: Age of Ultron made an insane amount of money, but not without several criticisms of how under-served the characters were and signs of even the mighty Marvel Cinematic Universe stretching itself too thin. 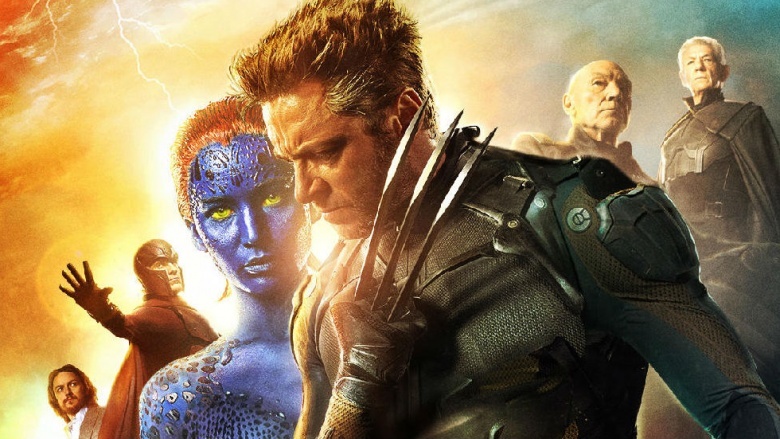 At best, the X-Men movies alone have at least as many characters as Avengers: Age of Ultron. At worst, they have easily twice that, and throwing in four more main characters who require ample screen time is going to be a nearly impossible juggling act. If you did mash the two teams together, what would even be the point? You've got such a diverse roster of mutants who have every singe power the Fantastic Four have…and then some. X-Men: Days of Future Past almost completely falls apart when you think about how easily Quicksilver could've stopped everything. Now imagine that scenario, but with Reed Richards, the world's greatest intellect, in the mix. It's like putting Superman in a tank that knows everything. Then again, we'd probably watch that. That sounds awesome. Who Would They Even Fight? By the time an X-Men/FF crossover would hit theaters, the X-Men will have already defeated Apocalypse, an all-powerful, nearly god-like mutant. After that, what threat could they possibly need help with? Even in the comic books, when the X-Men teamed up with the Fantastic Four to fight Doctor Doom, Storm just yelled at him. Yelled! And they won. Nerd ramblings aside, all signs are pointing to Fantastic Four being a critical and box-office disaster. 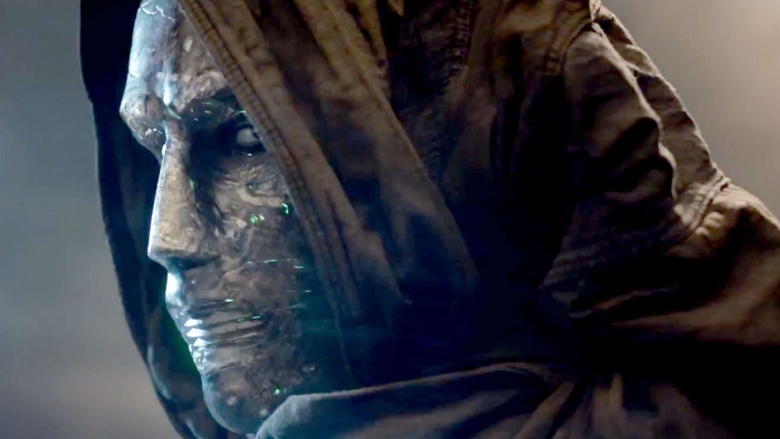 Writers and editors have been frantically pulled from X-Men: Age of Apocalypse to try and salvage it, and director Josh Trank has already been removed from a Star Wars spinoff in what is widely believed to be a sign of Fantastic Four's lacking quality. Grafting them onto the X-Men will only hurt an already successful franchise more than it would potentially breathe life into a dying one that couldn't even make it past its first reboot. Even Andrew Garfield's Spider-Man made it to a sequel before Sony threw in the towel and went crawling on its knees to Marvel.